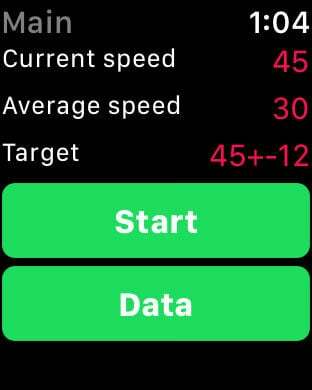 SpeedCheck lets you set a speed that you want to travel at in meters per minute or kilometers per hour and then alerts you if you are going below, or above that speed. 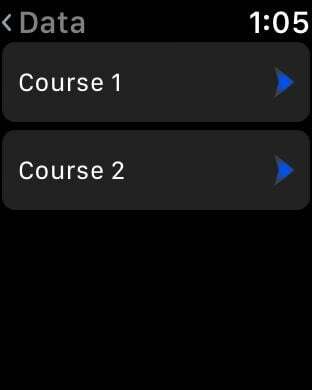 It also records your speed and distance travelled and allows you to set a start and finish location for auto Start/Finish. Results of speed and distance can be viewed in a table or graph form.